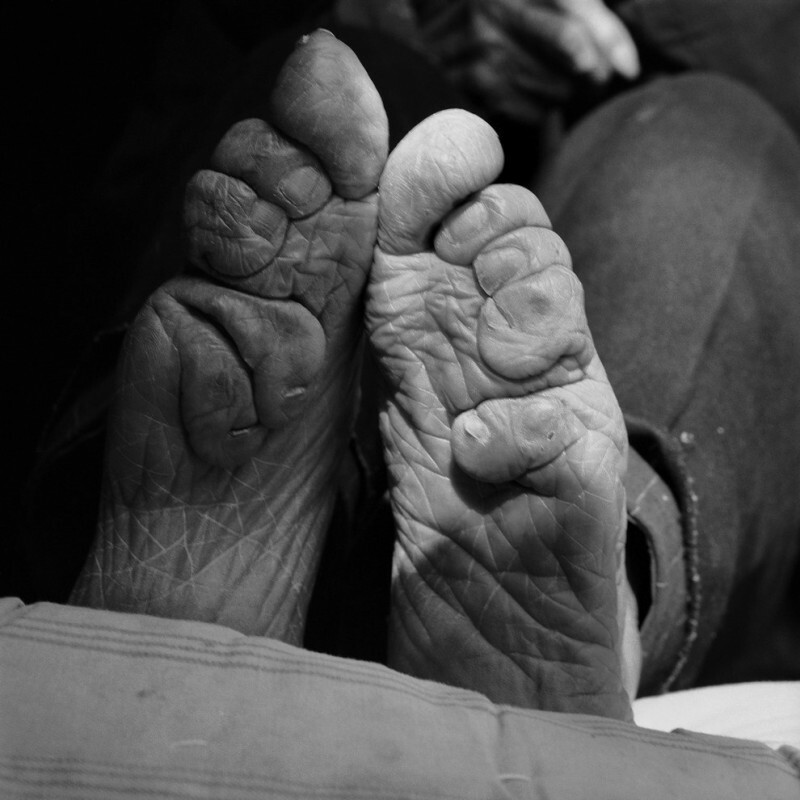 Foot binding | 7 Shocking Stories About Sacrifices for Beauty's Sake! 7 Shocking Stories About Sacrifices for Beauty's Sake! Foot binding is a Chinese tradition with a millennial history. Elegant women's feet 10 centimeters long were called "lotus feet" and considered a sign of femininity and beauty. But for the formation of such a "flower" the girls had to suffer the terrible pain of lifelong. In seven years, the girl began binding feet. All fingers except the thumb were binded to the foot, breaking so fragile bones. A bandaged foot requires constant care because of worsened by displacement vessels circulation in the foot, but because of the ingrown nail necrosis and abscesses could begin.